New tools and business models for power distribution system operators (DSO) will be critical for the success of the energy transition. This is the message of today’s Eurelectric conference ‘From pipes to platforms’, calling on Member States and Regulators to speed up the development of fit-for-purpose DSOs when implementing the Clean Energy Package. This process will require clarification of a number of legislative provisions that have been left unclear and uncertain. 11 years from now, the European power sector will look very differently than it does today. By 2030, more than half of all electricity is expected to come from renewable assets and the recently agreed transport legislation will bring more than 40 million electric cars on road in the same period, according to European Commission estimates. 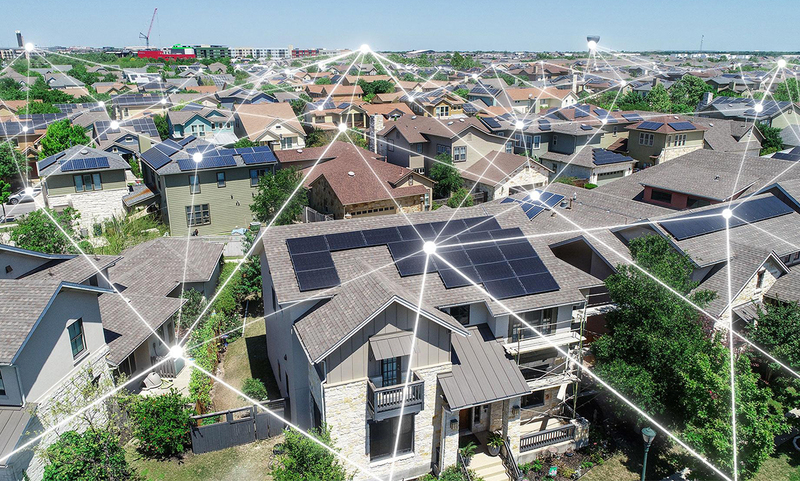 At the same time, the amounts of connected electric heat pumps, batteries and other grid edge technologies are expected to rise steeply as well. These developments will result in a much more decentralised electricity system and require the European power distribution companies to move way beyond their traditional role of ensuring network connection and reliability. A new report published by EY today indicates that the energy transformation may accelerate at even greater pace. The report notably finds that roof-top solar panels are perceived as becoming economically viable as soon as 2025. Demand-side storage, grid connected storage, EV charging infrastructure are also likely to be in the money ahead of 2030, adding to the urgency for DSO transformation. The Clean Energy Package leaves several provisions concerning the new activities of DSOs open to the national interpretation of Member States and scrutiny of national Regulators. A uniform implementation across Member states is important for companies operating in several countries and regulatory barriers to innovation should be minimised. “The energy transition is on fast-forward. Distribution companies are the linchpin of the future system, which is more decentral and more interactive. They urgently need the support of regulators and member states to play their role in the new system”, said Kristian Ruby, Secretary General of Eurelectric. With increased reliance on electricity for transport, heating and other critical consumer services, the DSOs will also be more directly exposed to customers and potentially to public criticism in case of bottlenecks of supply failures. “DSOs need to change mind-set and realise sizeable investments to draw on the full potential of technological advancements and embed digitalisation in network management operations. New functional areas will emerge from such a high magnitude energy transition. European regulators must ensure the right framework is set to incentivise investments and provide market certainty”, added Knud Pedersen Chair of Eurelectric’s Distribution & Market Facilitation Committee. “Energy transformation in Europe will accelerate at great pace over the next five years. Distribution system operators need to plan for critical adjustments now to create an energy system that is fit for the future”, said EY Global Power & Utilities Advisory Leader, Serge Colle. The event “From pipes to platforms” takes place at Hotel Bloom in Brussels, from 09:00 to 15:00.